They are considered to be the ideal locations to combine very competitive and spectacular races and organize side promotional events in extraordinary locations. The boat, the crew and the ground staff represents the image of the sponsor, so it is Anywave’s commitment to stickon high quality image standards. In this kind of regattas the presence of a VIP person linked with the sailing world too is a good practice. 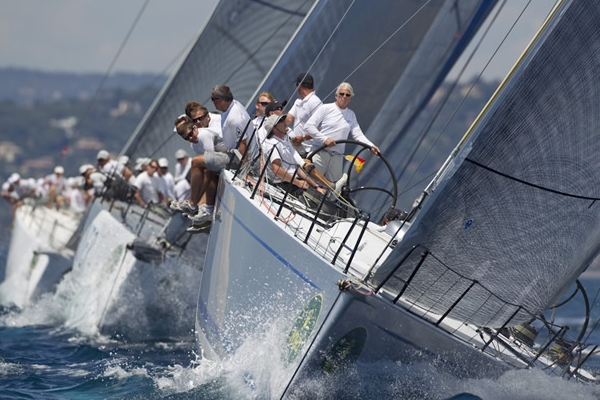 He/she will attend the regattas on Anywave together with guests and sponsor’s representatives. The “Regata dei Tre Golfi” is one of the oldest offshore races in the Med and is included in the Rolex Capri Sailing Week event. Following its tradition the Race starts at midnight in front of Castel dell’Ovo, in the beautiful Naples’ bay. The arrival is in the island of Capri, after a 150 nautical miles route around the islands of the three bays of Naples, Salerno and Gaeta. 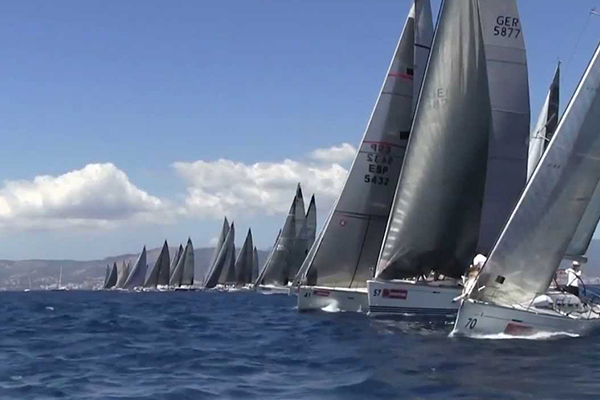 The race is one of the most renowned offshore races in the Mediterranean. A unique route, a keen eye for detail. Set off from Saint Tropez, to end in Genoa following a route that rounds Giraglia. The itinerary is perfect for expert sailors. Every year the Giraglia regatta is awaited eagerly by all best sailors. The prestigious Copa del Rey (King’s Cup) is now a major date on the international yachting calendar and competing teams include America’s Cup participants. King Juan Carlos I of Spain is a former competitor and won the trophy twice in the nineties while skippering Jose Cusi’s Rogue. The King now regularly attends as a spectator with an entourage of Spanish royalty, as well as a number of local worthies including the Mayor of Palma and the President of the Balearic Islands. The Real Club Náutico de Palma (Royal Nautical Club) has been hosting the event since its birth in 1982 and has proved itself to be one of the Mediterranean’s premier yacht clubs. 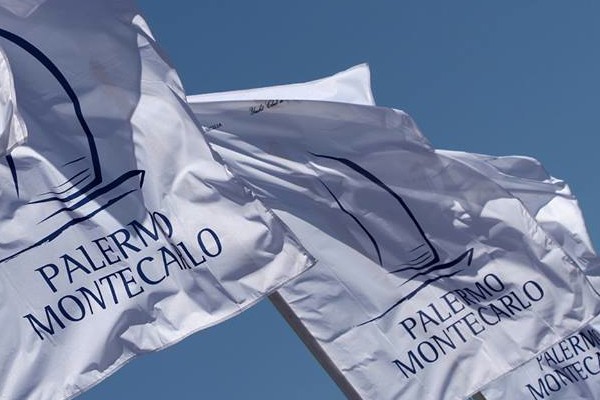 This prestigious offshore regatta starts every year from the Gulf of Mondello (Palermo) and ends in Monte Carlo with a spectacular awards ceremony at the Yacht Club de Monaco. 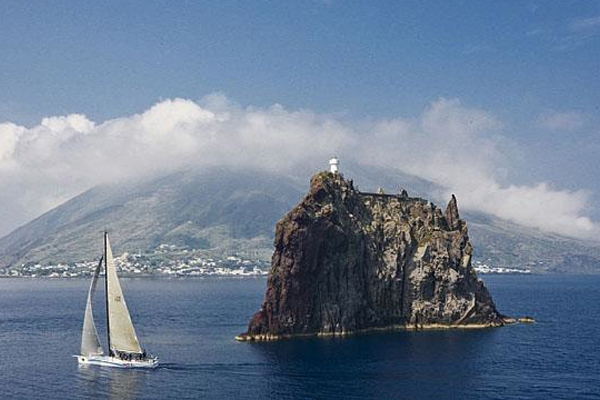 It is one of the decisive steps for the Italian Offshore Championship, for IRC and ORC classes. The race is organized by the club Vela Sicilia in collaboration with the Yacht Club de Monaco and the Yacht Club Costa Smeralda. Among the participants there are sailors of international fame and maxi yachts from France, Britain, Russia, Spain, Switzerland, Slovenia and Italy to a “must ” with great media coverage and the ability to follow the performance of online crews with the satellite tracking system. The Costa Smeralda provides a stunning setting and a variety of great, challenging conditions for the Maxi Yacht Rolex Cup, one of the highlights of the Mediterranean yachting season. The first ever Maxi World Championship held in Sardinia in 1980 was the brainchild of the Yacht Club Costa Smeralda and it’s president, the Aga Khan. 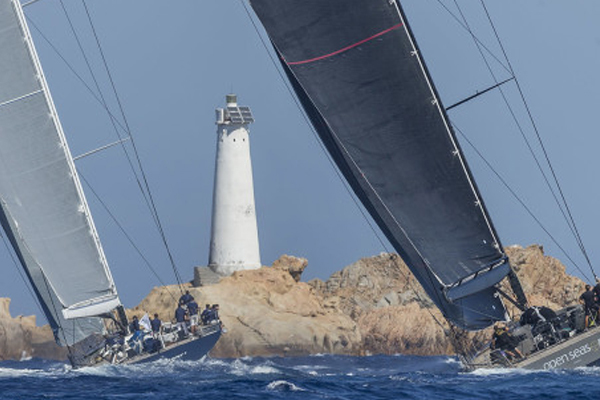 The regatta is now an eagerly anticipated annual event and attracts a sizeable fleet of Maxi yachts- from mini maxis to supermaxis- to Porto Cervo each September.